The Vulcan was one of the three medium bombers known collectively as the V-Force. In all, Avro supplied a total of 134 Vulcans to the Royal Air Force. 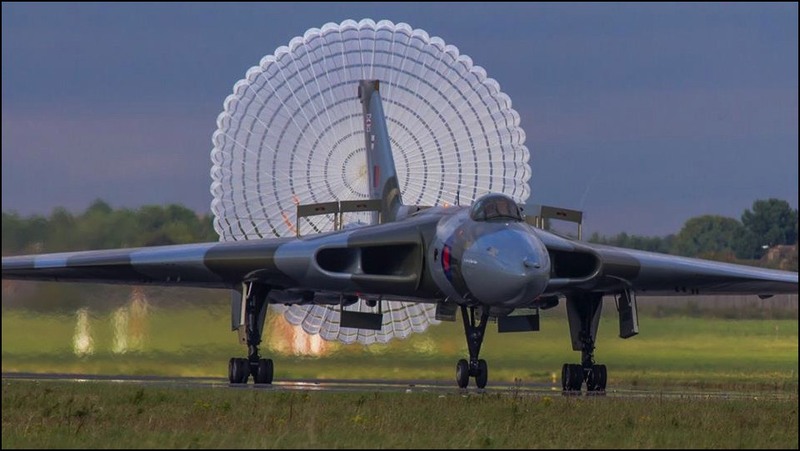 From 1957 to 1969, during the dark days of the Cold War, the Avro Vulcan was the main British contribution to the NATO strategic nuclear deterrent. 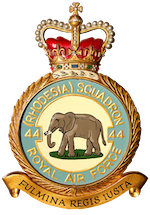 For 24 hours-a-day, 7 days-a-week, RAF Vulcans and their crews stood on ‘Quick Reaction Alert’ (QRA), to take off within 2 minutes in the event of a Soviet attack. In 1969, the RAF handed its responsibility for strategic deterrence to the Royal Navy's Polaris submarine fleet. 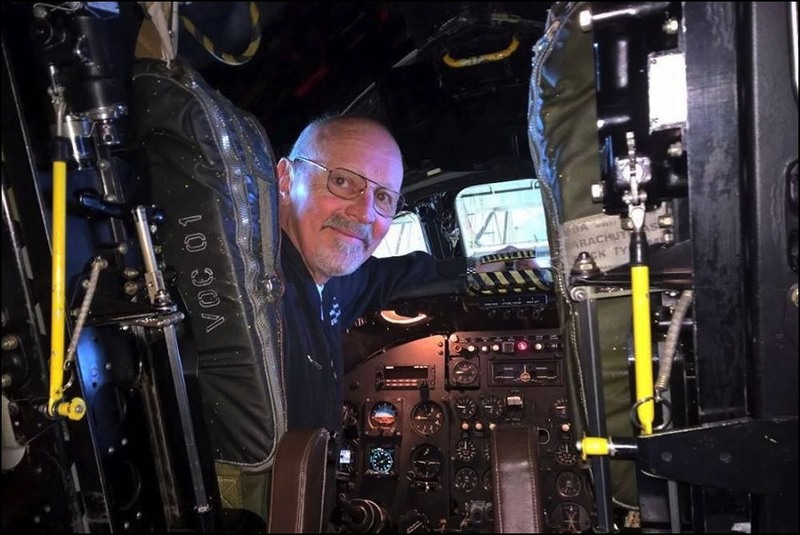 Vulcans flew on through the 1970's as tactical nuclear and conventional bombers, but the design was so strong and adaptable that some aircraft were converted to entirely different roles. A Vulcan was used as the test bed for development of the Rolls Royce Olympus 593 engine, which ultimately powered the Concorde. Other Vulcans were converted into Maritime Reconnaissance and Air-to-Air Refuelling roles. However, by 1984 all but two Vulcans had left RAF service. On 1st July 1960, painted in "anti-flash" white, Vulcan XH558 was flown from the factory at Woodford, near Manchester, to RAF Waddington. The pilot was Avro’s test pilot Tony Blackman and XH558 was the first Vulcan B.Mk2 to be delivered to the RAF. She is now the oldest complete Vulcan in the world. XH558 was also the last Vulcan to leave RAF service, flying on from 1986 to 1993 as the single RAF Display Vulcan, a career of 33 years. Her final flight was on 23rd March 1993 to Bruntingthorpe Aerodrome in Leicestershire, having been sold off by the Ministry of Defence to C Walton Ltd, a family firm who purchased and maintained her, with the thought that one day, she might be returned to fight. In 1997, a small team headed by Dr Robert Pleming started to put together an audacious plan to return her to flight, but it was clear from the start that the project would be technically challenging and enormously expensive. Never deterred, the team set off down the path that led to XH558's return to the air. At the end of the 2015 flying season, Vulcan XH558 landed for the last time at Robin Hood Airport, formerly RAF Finningley. She had far exceeded the 250 flying hours promised before her restoration and had accrued significantly more flying hours than any other aircraft of her type. The three companies who collectively were known as the ‘Technical Authority’ decided to cease their support at the end of the 2015 display season. This was an immensely sad decision for everyone who had worked so hard to return 558 to the skies and keep her there. The decision was not about funding or parts supply, it was about mandatory third-party support; sadly it is one that Vulcan to the Sky Trust was unable to reverse. 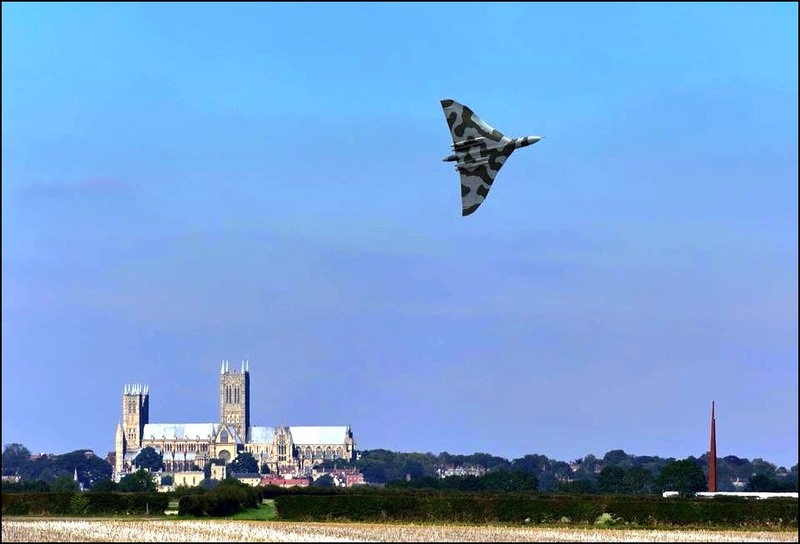 XH558 completed her final flight on Wednesday 28th October 2015. Few would disagree that seeing and hearing XH558 overhead was a thrilling experience which provoked an astonishing wave of affection from the public. Yet there is one crumb of consolation to be pulled from the slough of despond. We have said au revoir rather than goodbye. Supporters will now have to content themselves with viewing the aircraft on the ground, but even on the ground XH558 is a stirring sight. In her new life, she can be visited in her hangar at Robin Hood Airport and she will still be able to accelerate dramatically along the runway from time to time. It is hoped that XH558 will inspire and educate new generations of young people, focussing on the technical skills that our country needs so badly.